First Rehearsal of our 124th Season – Thursday, September 28th, 2017! We’re looking forward to seeing members (old, new and prospective) at our first rehearsal of the fall season – Thursday, September 22nd. If you are a current UGC member, be sure to read below about joining Chorus Connection, our members-only website that manages our calendar, rehearsal music files, and more! We’ll start each rehearsal by warming up with a UGC Blue Book song. This week’s song is “Wake Freshmen Wake” – please bring it to rehearsal! 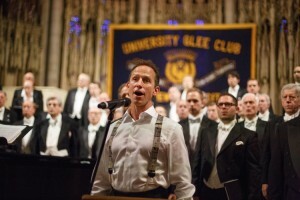 Members: Access the Club Directory & Music at Chorus Connection! If you are a current UGC member, you should have received an email inviting you to join Chorus Connection, a separate website that will manage the club directory, online music files & more. Be sure to respond to the email invitation in order to activate your Chorus Connection account (check your email spam folder for an email message from “support@chorusconnection.com”). If you need help, you can always email Jerry Piper at gmpiper@gmail.com. 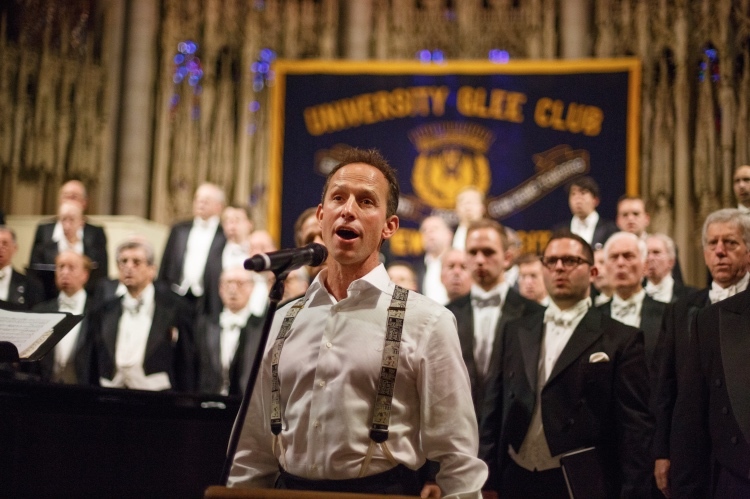 The University Glee Club of New York City has a new onlin e home! This new website (as of January 2016) will bring lots of innovation to our Internet presence, and we’ll be adding plenty of new & updated functionality in the coming weeks! In the meantime, if you need to access any part of the original website, including the Members directory and/or the Rehearsal Music downloads, you can visit the old site by clicking here.